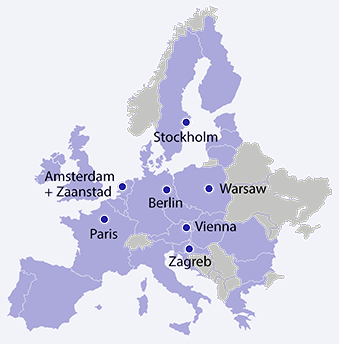 URBAN LEARNING is an EU project that gathered major European cities to exchange and work on improving governance structures for integrative energy planning in urban areas. 33 months of intensive work paved the way for spatially differentiated local energy planning as part of urban planning. Results and learnings - such as the cities' governance structures, simplified planning processes, important legal framework conditions and planning instruments as well as key lessons from the cities - are summarised in the project's toolbox, in videos and a short brochure. 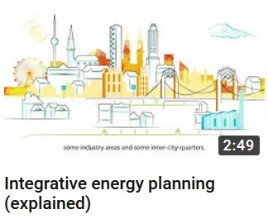 Two short videos capture the project's work: one to explain the why, what and how of integrative energy planning and another one where the city representatives reflect on the benefits of URBAN LEARNING for their cities. 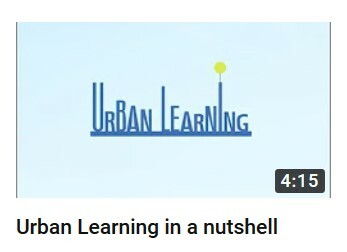 Furthermore, videos from the final event in Vienna are available at the URBAN LEARNING Youtube channel.